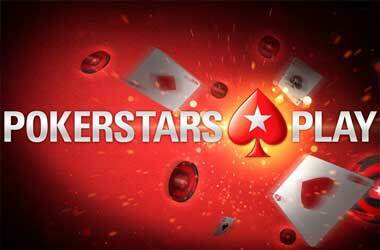 The Stars Group which is the parent company of online poker giant PokerStars recently announced that they have launched ‘PokerStars Play’ in Australian and the United States. This social poker game will once again give residents of both regions a chance to enjoy online poker. It hasn’t been easy for American and Australian poker players to play online poker as real money poker is banned in Australia and in most parts of the U.S. The PokerStars Play app will allow players from both countries to enjoy online poker in a sociable setting without having to risk any real money. Players can participate in Texas Hold’em and Omaha ring games as well as tournaments. PokerStars’ popular Spin & Go tournaments can also be played and there is even a nice selection of online slot titles to play. 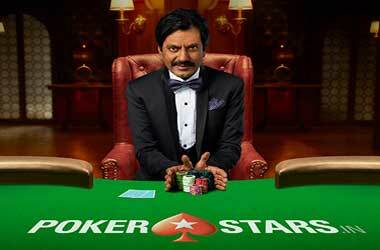 PokerStars Play is similar to other socially-oriented sites in that there is an emphasis on the site’s community. Players are able to compete against one another and win trophies and climb weekly leaderboards. Even though players are not competing for real cash, there is an option for them to purchase more poker chips through the app. 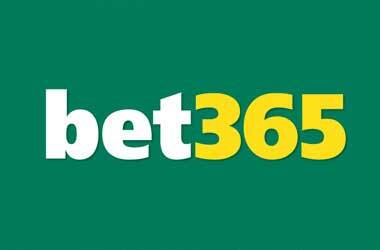 This means that poker fans from Australia and the United States can experience exciting poker action without risking a penny. The latest PokerStars Play update saw the addition of progressive slot jackpots that give players a shot at billions of chips. The frequency of bigger prize offerings in the Spin & Go tournaments has increased and PokerStars play even offers live casino games that feature real dealers. 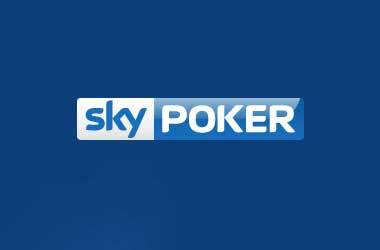 At the moment, PokerStars play is only being offered to residents of the United States and Australia on iOS and Android devices. However, The Stars Group has its eyes set on offering PokerStars Play to a number of other countries where real money online poker is banned. Lloyd Melnick who is the Director of Social Gaming for PokerStars was very excited to see PokerStars Play enter the Australian and American markets. This social poker app will now allow poker players who like social play to compete against each other better their game. 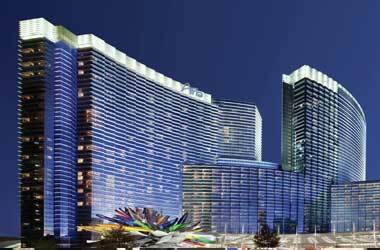 >> Could ‘Caesars Forum’ Be The Future Home Of The WSOP?